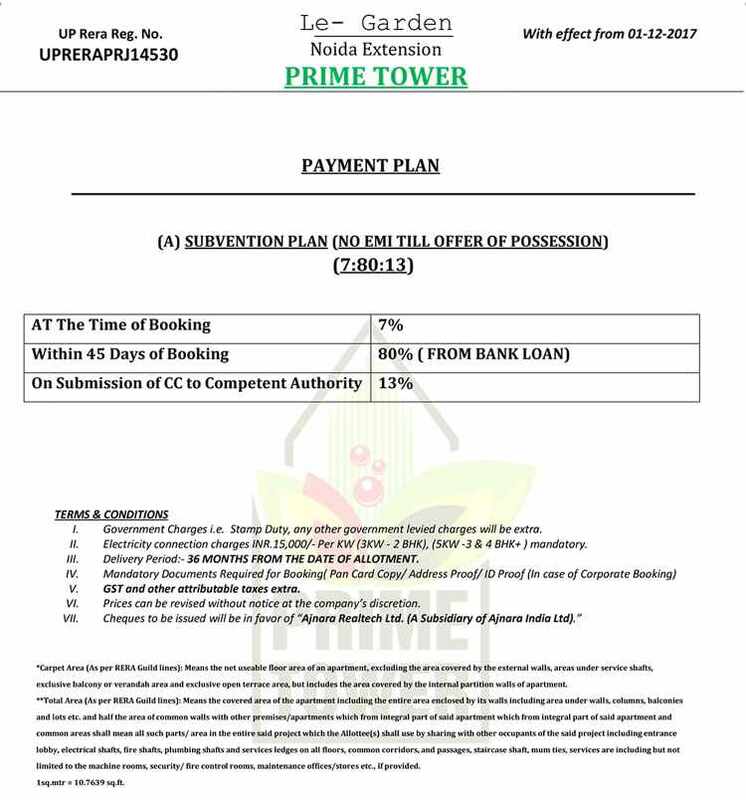 Ajnara group has launched its landmark as Ajnara Prime Tower in the iconic city Greater Noida West. The project has been launched to fulfill the demands of homebuyers with the high-end apartments filled with luxurious & modern amenities. 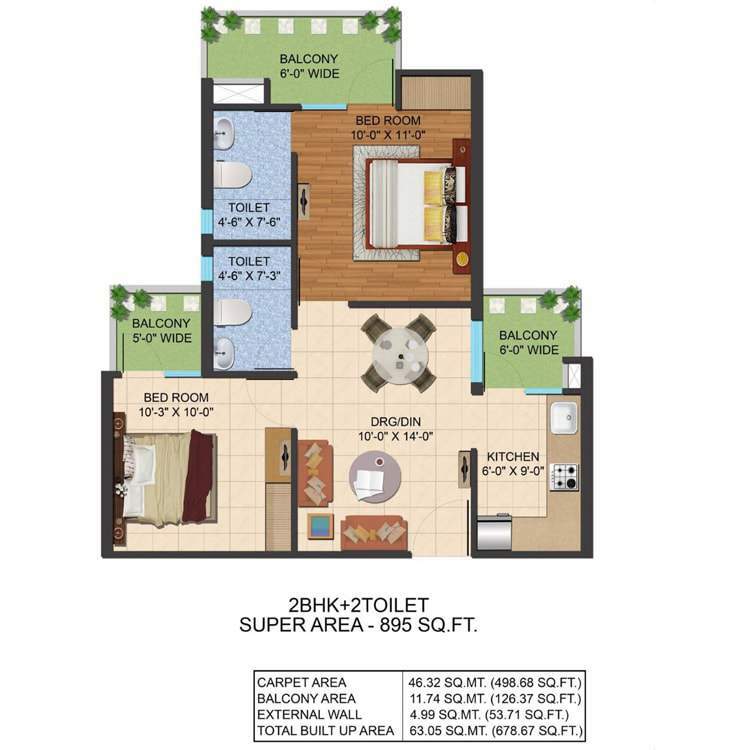 Ajnara Prime Towers Noida extension project is offering an ideal home with peace of mind. This masterpiece has a great and iconic structural design that is developed by world-class interior designers, engineers, and architects. 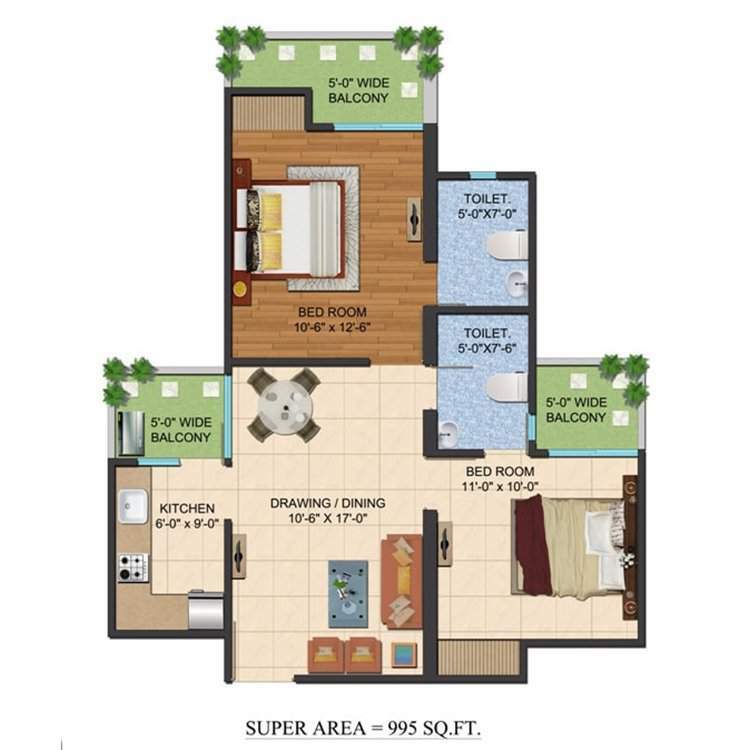 Spread over 9 acres of land, Ajnara Prime Tower is offering 2 bhk, 3 bhk, and 4 bhk residential luxurious apartment. These iconic apartments are available in multiple sizes varying from 875 sq. ft. to 1500 sq. ft. Inbuilt shopping complex will make resident life easy, they can shop daily need goods from here. Doorstep laundry facility will make your life hassle-free. 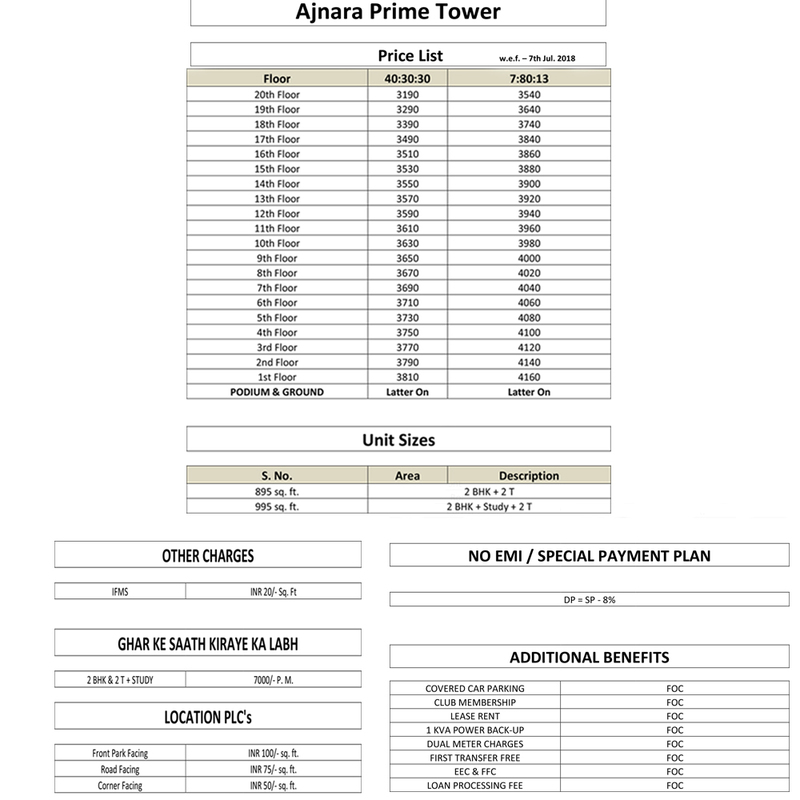 Owing to your home in Ajnara Prime Tower is like no other place in the world. 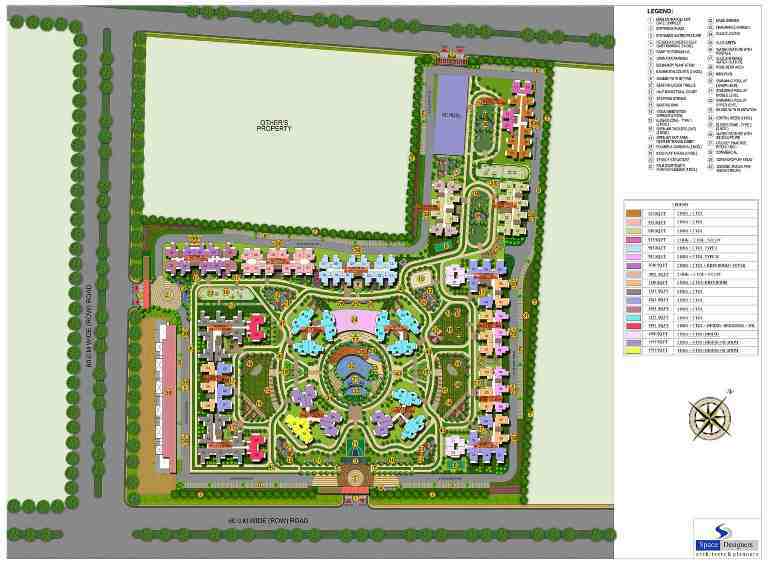 This beautifully designed project offering multiple modern amenities that includes lush green garden, swimming pool with kid's pool, CNG based power backup, modular kitchen with hob and chimney, clubhouse, gym & spa, yoga & aerobics centers, party lawn, jogging track, children playing area, indoor & outdoor gaming zone, regular soft water supply, intercom facility, 100% power backup, high-speed elevators etc. 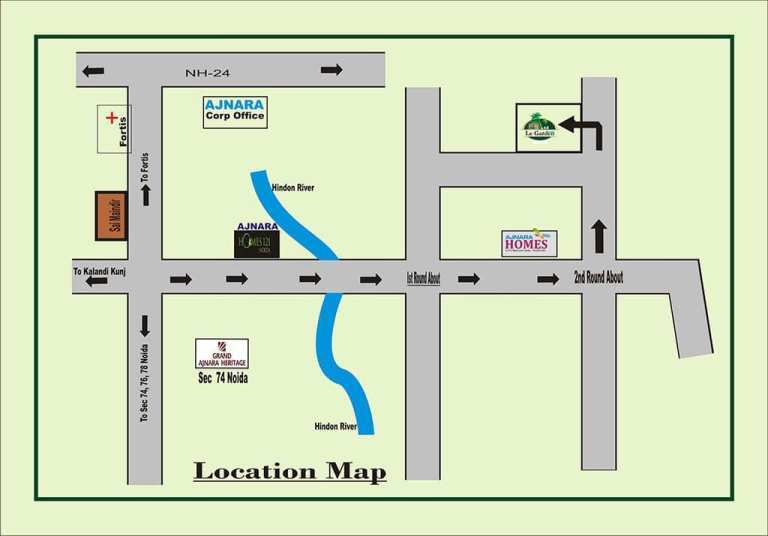 Ajnara Prime Tower project is located amidst of shopping malls, banks, schools & colleges, upcoming night safari and metro station, Jewar Airport. All residents may easily access to these place because of the project has good connectivity to road networks. You will observe the round the clock availability of public and private conveyance across the city.